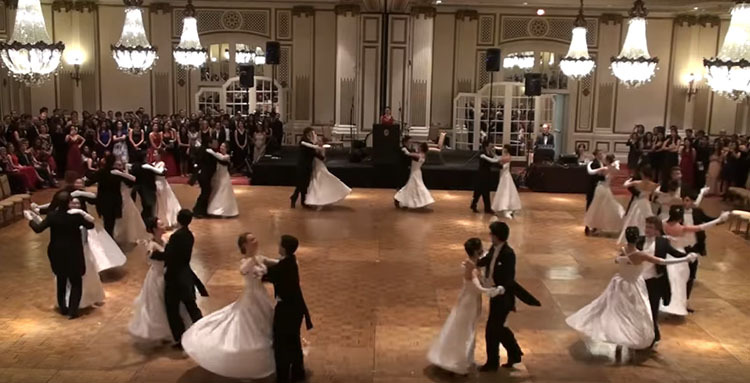 Waltz music was originally composed for both dancing and for listening. 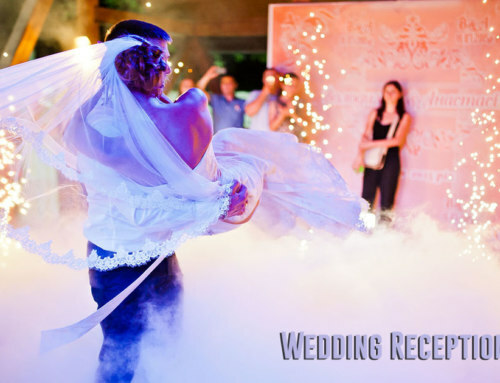 The origin of the word waltz is from the German word walzen, which came from the Latin word volvere. In Latin, volvere means rotating or turning. 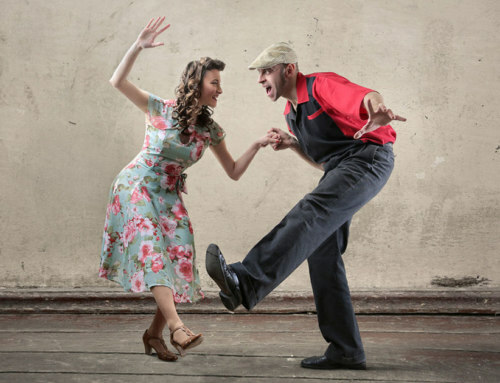 Hence, waltz dancing is characterized by the turning action. 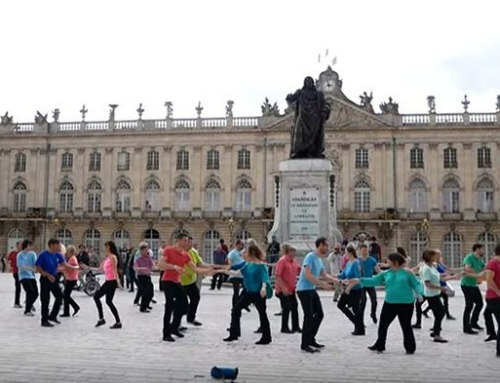 In addition, waltz is both a dance and a type of music popular during the Romantic Era, particularly in Vienna, which was the leading musical center of Europe. Waltz music is composed using triple meter, usually in 3/4 time. So, each measure has three beats with a strong first beat followed by two weaker beats. Often a low bass note happens on the first beat of music with two softer beats following. 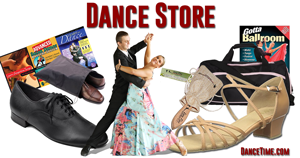 There are many different types of waltz dance styles including American, International, country western, Cajun, French, Viennese waltz and others. 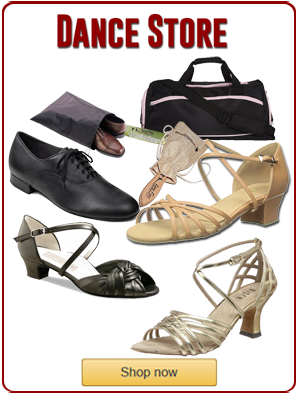 The National Dance Council of America (NDCA) determines the tempos for ballroom dancesport competitions. For example, their website contains the guidelines for waltz approved tempi. 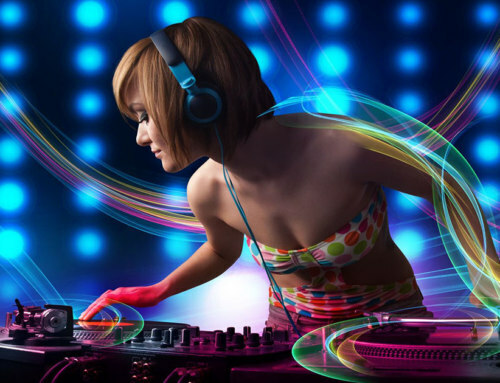 Moreover, they require International Standard waltz (slow waltz) to be 84-90 beats per minute (BPM’s). Meanwhile, American style waltz is 84-96 BPM’s and American style Viennese waltz is 159-162 BPM’s. Furthermore, International style Viennese waltz tempo is 168 to 174. 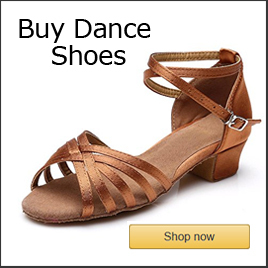 A number of classical composers created pieces in triple meter for dancing. For example, Franz Schubert, Frederic Chopin (Waltz in C#, minor, op. 64 no. 2), Johannes Brahms (Ab major, op.39, no. 15), Maurice Ravel and Tchaikovsky (Sleeping Beauty Waltz), Johann Strauss all composed waltzes. 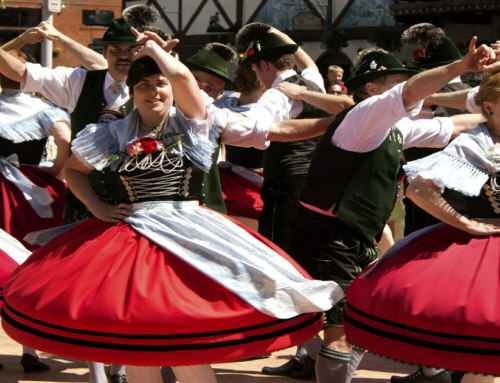 In the mid-nineteenth century, the Strauss family of composers in Vienna, Austria created some of the earliest known waltzes. 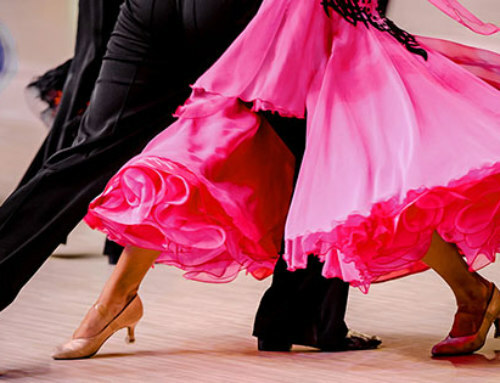 Additionally, the Viennese waltz was very popular for dancers during the Romantic period. Later, they were named Viennese waltzes and with a faster tempo than later compositions. After World War I, the center of music moved from Vienna to Berlin. Additionally, other composers that created waltz music were Gustav Mahler, Igor Stravinsky and William Walton. In the early part of the 20th century, the slow waltz overcame the faster Viennese style in popularity. 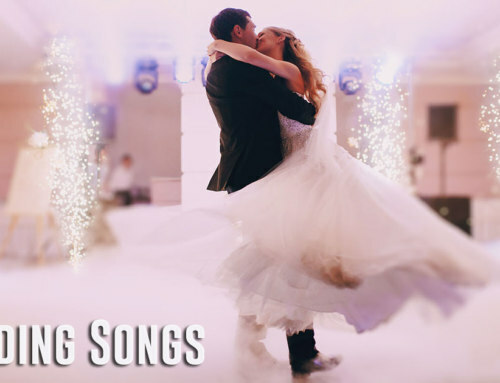 Waltz songs are often chosen by brides and grooms for their first wedding dance. However, one can find waltzes in movies and on television as well. For instance, the Blue Danube, was played in a number of well known movies like 2001: A Space Odyssey, Hannibal, Sherlock, Titanic and other.